The Welcome Blanket Project aims to connect people already living in the United States residents with our country’s new immigrants through stories and handmade blankets, providing both symbolic and literal comfort and warmth. For awhile I’ve been trying to come up with a new blog project that I could get really excited about. 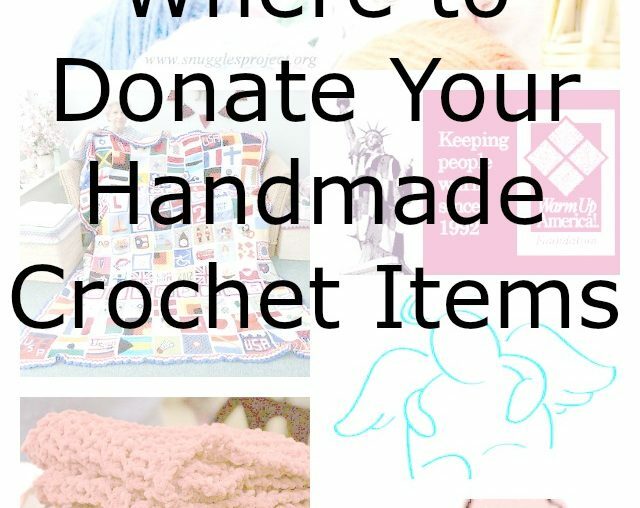 I wanted something that would give me a reason to share more unique crochet patterns with you (since that is what so many people love) but also something that would feel really meaningful and inspiring to me. I finally came up with an idea that I am really excited about and I hope that you will be too. 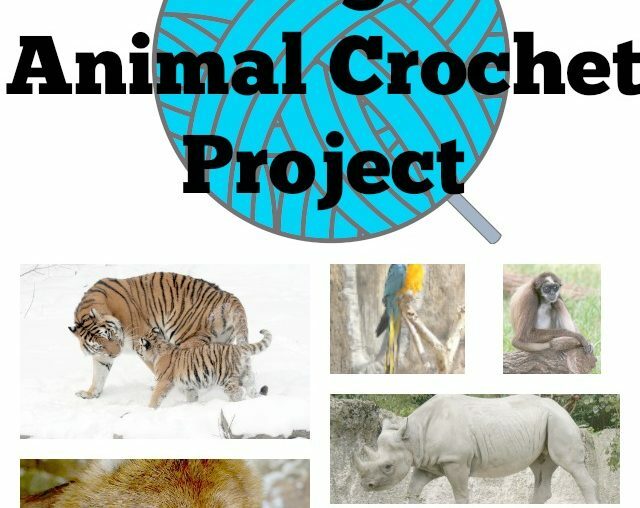 I’m calling it The Endangered Animal Crochet Project. 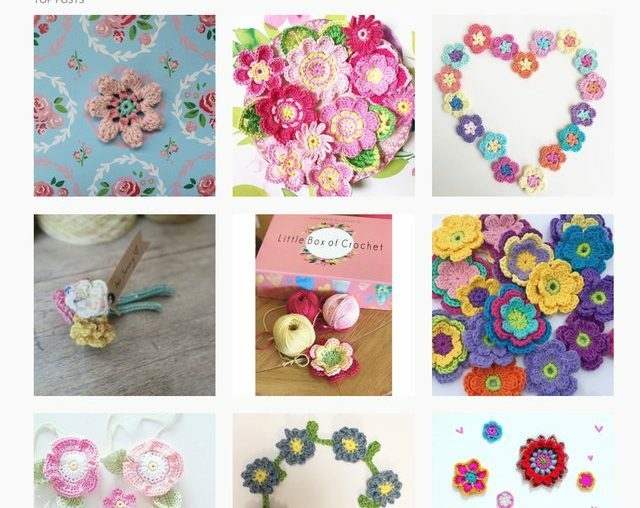 Today I wanted to make sure that you know about a request for crochet flowers from a very special girl n the crochet community.